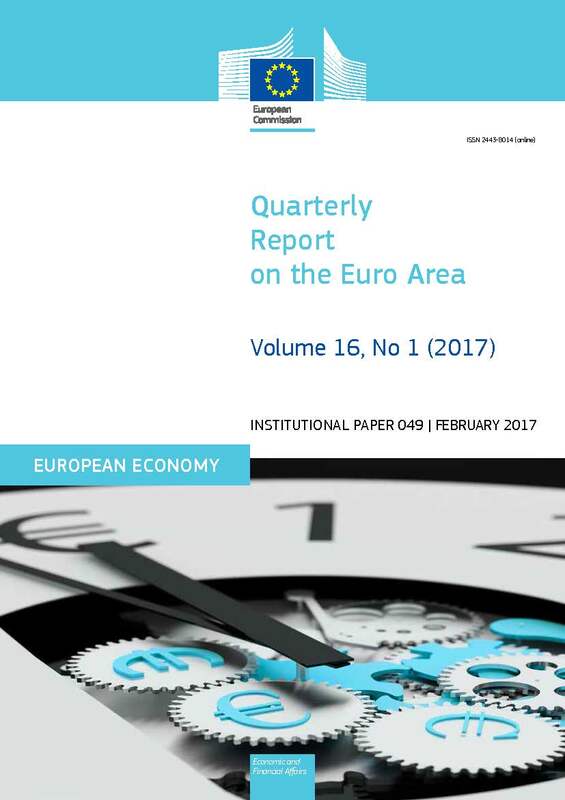 In this edition of the QREA, European Commission staff looks at the problem of non-performing loans from a macroeconomic perspective. It also looks at ways to unlock investment in intangible assets in Europe and assesses the competitiveness of the euro area from a number of perspectives. Institutional Papers 49. March 2017. Brussels. PDF. 56pp. Tab. Graph. Free.